We would love to be a part of your event, unfortunately we aren't allowed to 'donate' equipment per our insurance company policy. But don't worry, we found a loop hole! We can trade equipment rentals with our logo on the inflatables for a blog post, press release, a link from your web site, link from your newsletters, shout out on your social media accounts, our logo on shirts or flyers as sponsors. Super important is the link from your web site to our company web site. The value of the donation would depend on the value of those request. We can do one request per month. Below you will find our high quality logo for online media and printing. Let us know what you can you can do and we will tell you what we can do. We look forward to hear from you by filling out the form below. This logo is for ONLINE Media. It is high quality and web optimized. Click on the Logo. It will open up the image you can download. 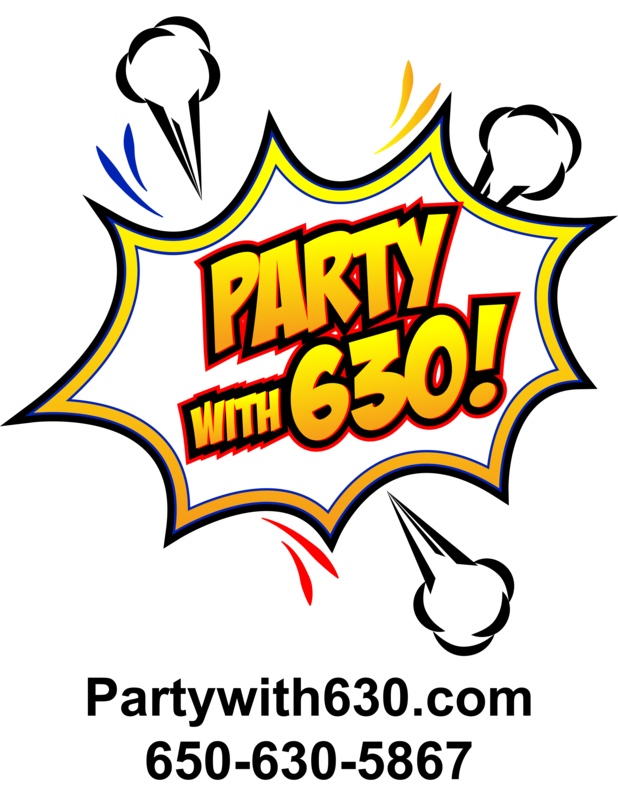 Place Logo with a link to https://www.partywith630.com and fill out the form below. This logo is for PRINT Media. It is very high quality. Click on the Logo, it will open the high quality image you need in a new page. 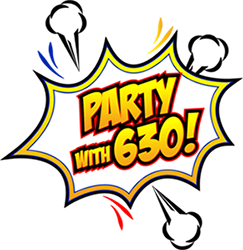 Download that logo and place with a link to https://www.partywith630.com and fill out this simple form below.